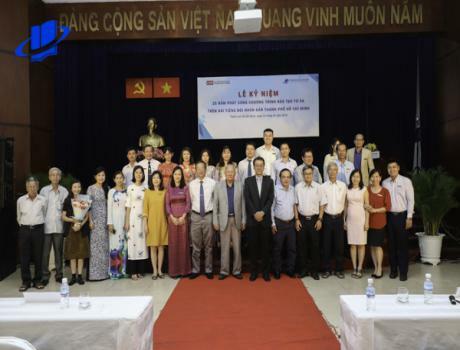 OpenTESOL international conference has been organized by Faculty of Foreign Languages and Graduate School of Ho Chi Minh City Open University since 2012. It honors local and international professionals in the field of Foreign Languages Teaching and Learning. 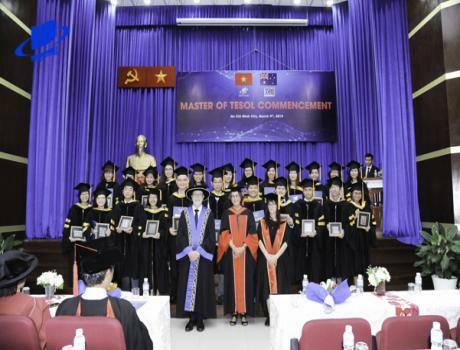 OpenTESOL has been recognized as a valuable professional development opportunity for practitioners and researchers in Ho Chi Minh City, Vietnam with an average audience of 200 attending annually. Since 2016, OpenTESOL has also published its conference proceedings. All presenters are encouraged to submit their papers for consideration in this publication. 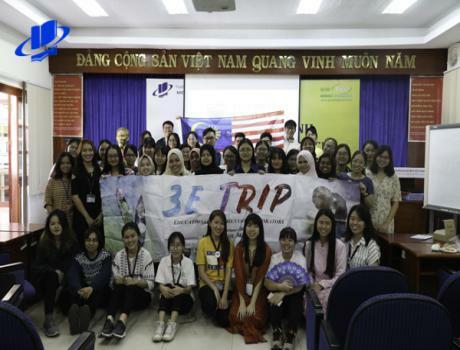 The 6th OpenTESOL International Conference 2018 attracted more than 250 participants and presenters including: researchers, educational managers, lecturers and teachers from local and international institutions as well as graduate and undergraduate students. 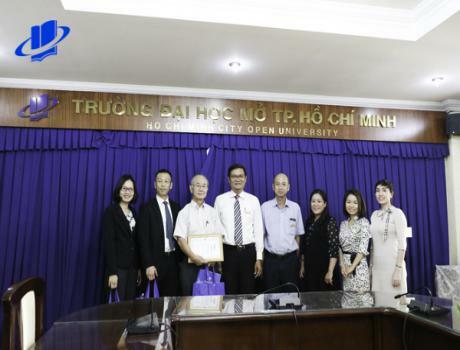 Continuing the success, Faculty of Foreign Languages and Graduate School of Ho Chi Minh City Open University are pleased to organize the 7th OpenTESOL International Conference 2019. Theme: Innovation and Inspiration - Building the Future of Language Education. Address: 141 Nam Ky Khoi Nghia St., Ward 6, District 3, HCMC, VN. Professor Richmond Stroupe: President of JALT - Head of Master of TESOL program - World Language Center - SOKA University Japan. Professor John Macalister: Dean of Faculty of Language and Applied Linguistics - Victoria University of Wellington - New Zealand. Doctor Renandya Willy Ardian: Admin of Teacher Voices: Professional Development - Senior Lecturer - Nangyang University of Technology - Singapore. Associate Professor. Doctor Supong Tangkiengsirisin - President of ThaiTESOL - Thammasat University - Thailand.